Although recent weather patterns would have us thinking otherwise, the official start of fall is less than a week away. That has many homeowners thinking about all of those fall maintenance tasks that need to be taken care of, including those that are designed to keep unwanted pests at bay during the winter. 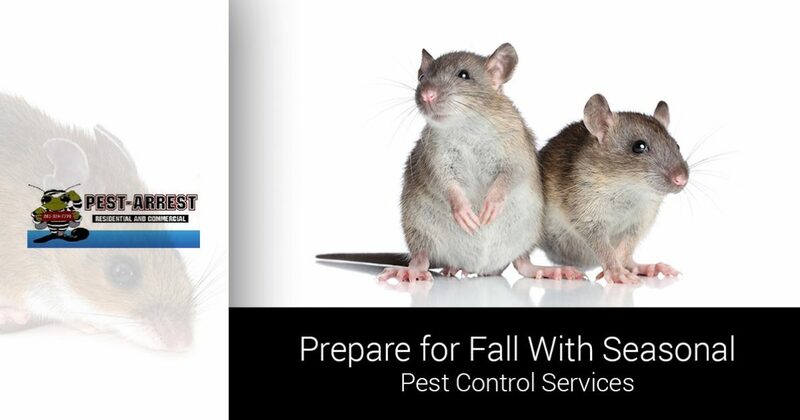 Pest Arrest provides Top Rated Local® pest control services in Spring, and we would love to help you prepare and protect your home for the cooler months ahead. Check out three common pests that homeowners struggle with below, then call our team of local exterminators for a free inspection! There are many species of cockroaches that call Southeast Texas home, but four, in particular, are more common than others. American, German, Asian, and Oriental cockroaches have all been known to invade homes, and once a pair of them breeds, the population will explode like wildfire. Knowing the signs of an infestation is essential to catching it early, and it generally takes a team of experienced exterminators to completely eradicate this pest. 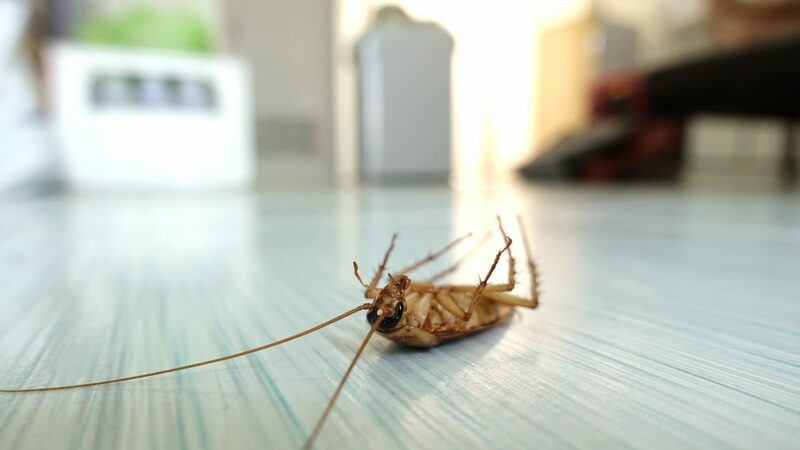 Sealing cracks in your foundation, reducing humidity levels, and proper food storage can go a long way in preventing a cockroach infestation. Pests like wasps, yellow jackets, and hornets are often associated with the long, hot days of summer. However, these stinging insects tend to be very active during the fall months as well, and they can be very aggressive as they find their food supply diminishing. These pests love anything sweet and prefer to make their nests in exterior buildings and on high peaks of homes. As you are preparing your lawn and garden for fall, it is a good idea to inspect these areas for signs of nests. If you see any active fliers or indication that they are nesting around your home, contact a professional for pest control services right away. During hot summer days, mice and rats like to stay cool by seeking refuge in shaded areas outdoors or underground lairs. They require plenty of food and water to sustain themselves, and they generally will not invade a home unless one of their needs is not being met outdoors. When the weather turns cooler, food may become more scarce, causing them to look indoors. Once mice invade your home, they can quickly become a serious problem. In addition to eating open food and contaminating surfaces with their urine and droppings, they like to chew through electrical wires, which can pose a fire danger for your home. Call For Spring Pest Control Services Today! Looking for ways to protect your home and your family this fall? The best way to keep unwanted pests out of your home this winter is to be proactive in the fall. Seasonal pest control services provide a protective barrier around the interior and the exterior of your home that will stop roaches, rodents, and other pests in their tracks. Contact the Pest Arrest team today to learn more about how our seasonal preventive treatments can help keep your home free of pests this winter!